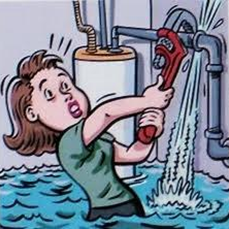 LEAK TECHNIQUES, was formed around personal experiences in attempting to obtain efficient service in detecting and repairing of domestic water leaks. Our plumbers have been trained in leak detection techniques and state-of-the-art leak detection equipment, by the manufacturer, and offer our services to quickly identify, trace and repair water leaks on domestic, commercial and industrial properties, without unnecessary digging up of gardens or extensive damage to buildings. 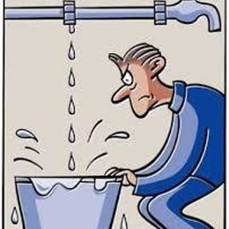 We also assist with other plumbing maintenance problems and projects without losing site of our core business of “leak detection”. We are currently contracted to two incident management companies that are linked to most insurance companies, resulting in the majority of our business generated from insurance claims. While our work speaks for itself, our greatest strength comes from our ingrained culture of building solid client and supplier relationships, maintaining open lines of communication. Employee Well-being - We are committed to fostering a balanced “work-life” environment, ensuring every employee enjoys a healthy balance of work and family life. This essential mix is pivotal to ensuring happy employees, minimizing the risk of workplace injury and reducing staff turnover. Employee Equality - We are committed to our belief in the equality of all employees, regardless of demographics, and as such do not discriminate when employing new and valuable staff members into the Leak Techniques team.